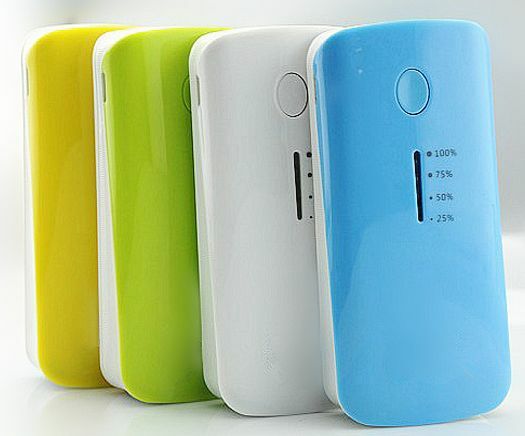 Carry this elegant looking chargeable portable Globinera 5600mAH Powerbank with you everywhere you go. 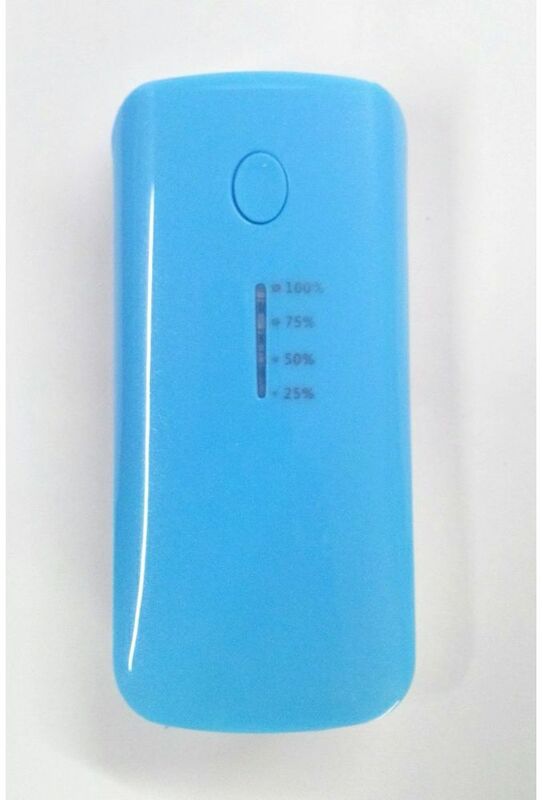 It is ultra compact, powerful and the best companion for recharging your devices while you're on the go. 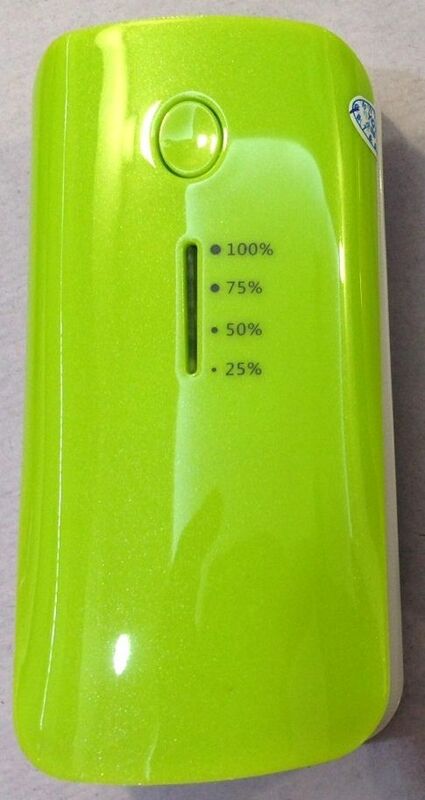 This sleek and stylish looking portable power bank comes in pretty pastel colors and has a Battery % indicator that tell you how much battery is left in it. 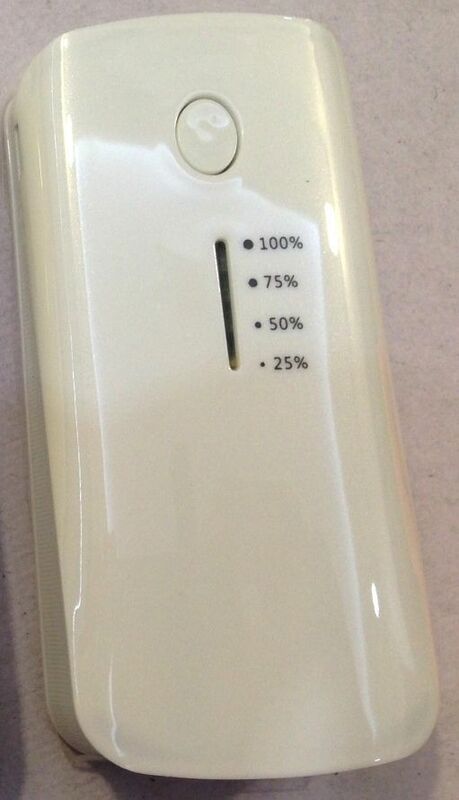 It can be easily used with any type of mobile phones, Smartphones or MP3 devices. 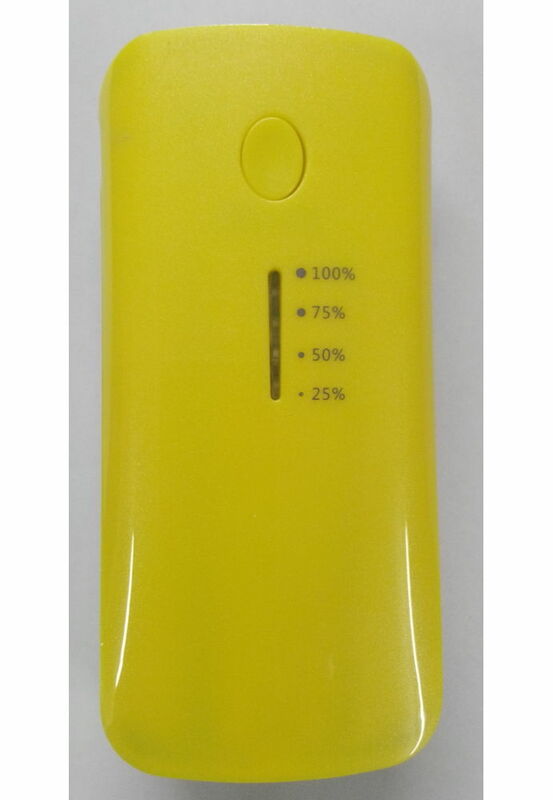 Take this compact power charger anywhere with you and avoid disappointing moments by recharging your gadgets that are running low on battery. 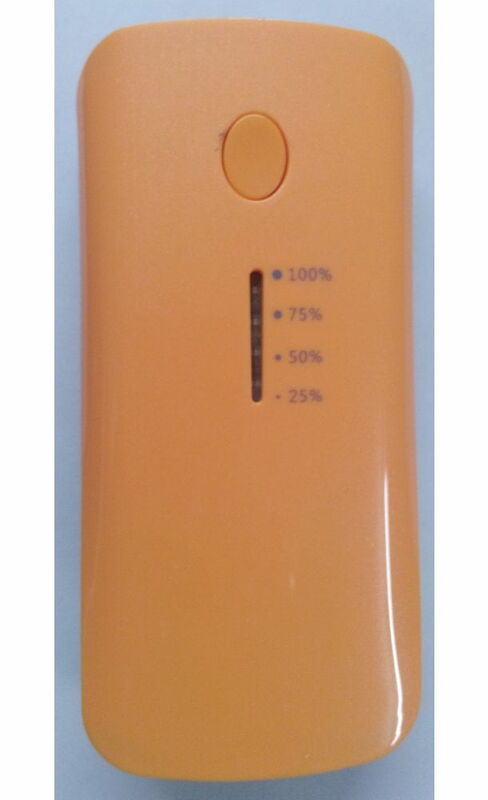 It is 5600 mAh high capacity device and comes with Fast Charge Technology.